1. Explain and demonstrate warm up and warm down routines. 2. Discuss safety in athletics particularly throwing and jumping events. 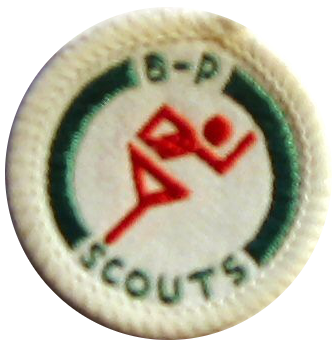 Scouts may use times and distances recorded at school or athletic events if confirmed by a teacher or coach.